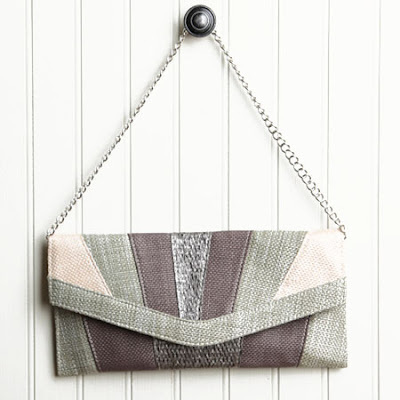 I great way to add depth to a look is with interesting accessories, like a cool purse! This colorblock one is great for summer and manages to pull off interesting yet neutral - WIN! Buy at Ruche for just $33 - DOUBLE WIN!